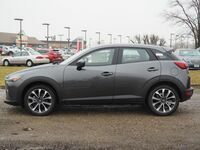 Subcompact crossovers have emerged as one of the most popular and liked automotive classes for a number of reasons that the Mazda CX-3 epitomizes. 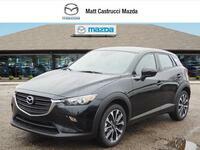 The Mazda CX-3 is stylish, efficient, safe, and technologically inclined. What else could you want? Well, the 2019 model has received a slight makeover to its interior. Subtle additions like full leather seating, a rear armrest, faux suede, and ambient lighting give it sophistication not seen before. Despite its compact size, drivers won't run into many issues fitting cargo in the rear of the new Mazda CX-3. With the back seats folded, there are 44.5 cubic feet of space for luggage, groceries, bikes, or whatever else you need to pack up. Keep reading to learn more about what powers this crossover and how much it could cost you. 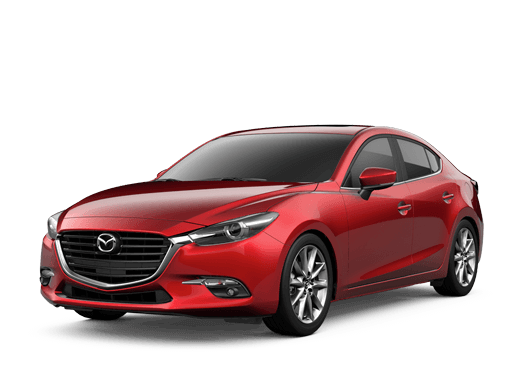 Though the interior has changed from last year, what's under the hood of the 2019 Mazda CX-3 has been carried over. But that's okay because we really loved the 2018 version's engine. 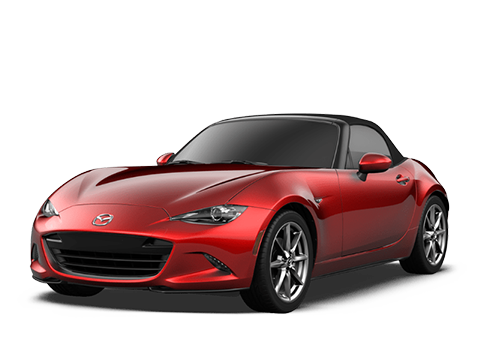 The base engine is a 2.0-liter inline-four-cylinder motor with 148 horsepower and 146 pound-foot of torque at 2,800 RPM. 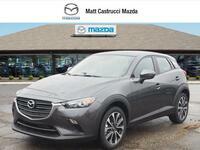 Each trim level comes standard with front-wheel drive and available with all-wheel drive. Drivers will see a highway MPG rating of up to 34 and 29 in the city. 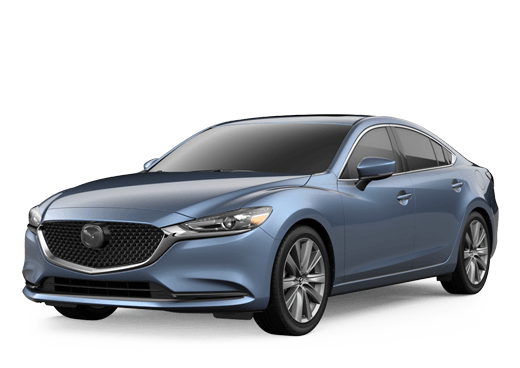 As for pricing, the 2019 model is very similarly priced to its predecessor. The starting MSRP for the Sport trim comes in at $20,390. Though it is optional, we strongly recommend the i-ACTIVSENSE® safety package for just an additional $1,100. If you move up to the Touring trim, your starting price will increase to $22,475. The Grand Touring starts off at $25,745. 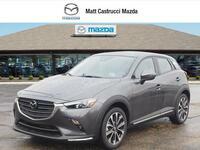 Contact us to learn more about what makes each trim level special. 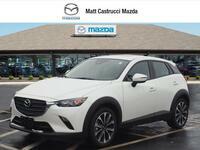 Interested customers are encouraged to come down to Matt Castrucci Mazda and see the new Mazda CX-3 in person. We hope to see you soon!